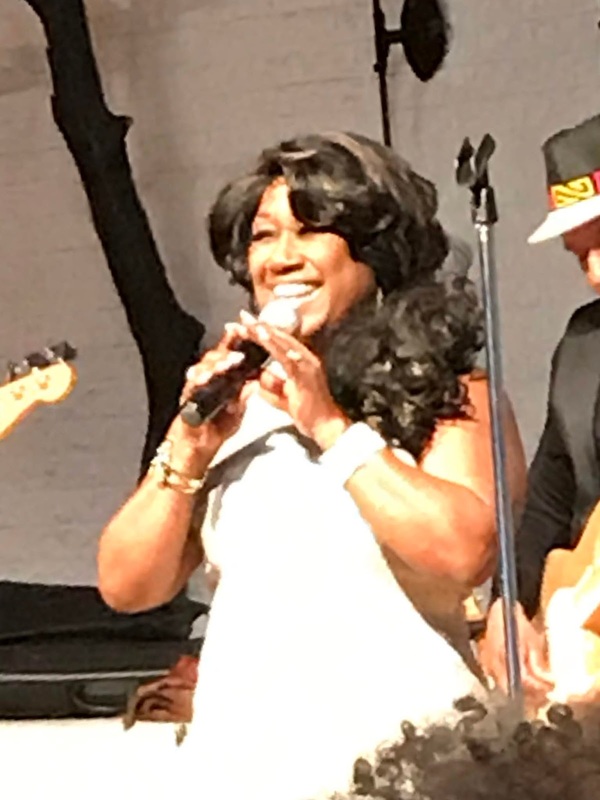 It's time for the new Southern Soul Countdown which is Beverly McDowell's top 10 favorite songs of the week. You can catch this countdown on WDLT 104.1 FM, the greatest station in the Mobile, Alabama, area. WDLT has an awesome "All Blues Saturday" show and the on-air personalities - Nikki deMarks, Stormy, and now Beverly McDowell - are amazing! The new and revised Countdown, which is now done by Beverly McDowell, comes on at 7:00 p.m. CST (8:00 EST) each Saturday night. Yes, "You Ain't Woman Enough To Take My Man" was #2 and #10. Beverly's Classic Pick of the Week was "Doggin' Me Around" by one of my favorite artists, the legendary Johnnie Taylor!!! Beverly's number 1 song again this week is "Make Me Wanna Do Wrong" by Tucka. Thank you Beverly for your countdown and WDLT for a great All Blues Saturday!! 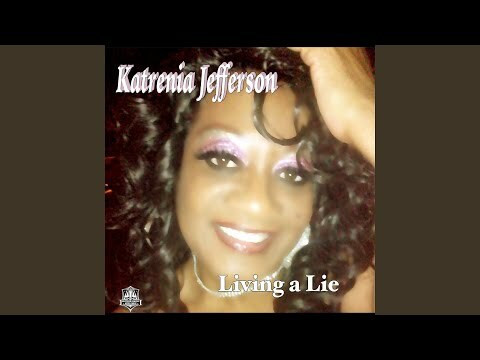 I love southern soul music!! Congratulations to Ricky White with "Let Me!" Go to the Blues Critic website: http://www.soulbluesmusic.com/index.htm for more great stuff! 10 Still A Party Narvell Echols Dirty Delta Ent. Pokey Bear - "Got A Root Coming On"
I got a root coming on. Now, that sounds like something my grandma from Alabama might have said. Or some of the women over in Louisiana. Well Mr. It Ain't Fair, this is in heavy rotation down south and it's a great dance song! And listen to the music behind the tracks - it's pretty good! Congratulations to Willie Clayton's album, Excellence!!! Beverly's Classic Pick of the Week was "Happy Time" by Willie Clayton!! Joe Simon - "Trouble In My Home"
Throwback Joe Simon. It is so sad but I love this song. Oh, the memories!! Disclaimer: For the new countdown, the announcer usually starts with the #7 or #8 pick (instead of #10) but I usually start writing down the songs at the top of the hour and "assume" the songs played before #7 or #8 are part of the top 10. So, I say that to say for tonight, "Can You Hang" and "Boom Shaka Laka" were played right before #8 was announced. Beverly's Classic Pick of the Week was "Three People" by Willie Clayton!! Shirleta Settles - Westminster Church, Washington, D.C.
Shirleta Settles is Shirletamazing!! That’s my new word! When was the last time you went to an old school, nightclub show?? 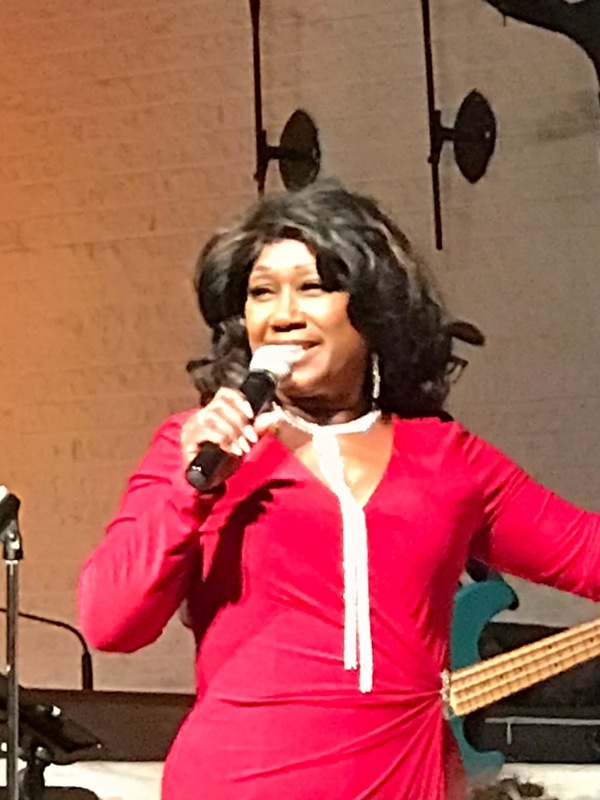 I went to see Shirleta Settles at Blue Monday Blues night at Westminster Church in SW Washington, D.C., and she was amazing, Shirletamazing! I know blog posts are supposed to be brief but this one is going to be an exception to the rule. The night started when Shirleta’s band warmed us up with an opening set and then segued into “Who’s That Lady?” by the Isley Brothers. As they played, Shirleta appeared at the back of the venue and strolled down the aisle to the stage. It was a pretty cool move. And that was just the beginning! The place was packed and you could tell that she has a really strong following. People didn’t just happen to be there for the blues - oh no, they were there to see Shirleta! Not only does she have an amazing voice, she also has a powerful stage presence. She has a beautiful smile but don’t let her beauty and petiteness fool you! Mighty things often come in small packages. She sings like a songbird and her voice is crystal clear, smooth, and silky. To me, she is the epitome of a sultry and glamorous singer who knows her audience and captures their attention. Shirleta has a wonderful sense of humor and, believe it or not, tells funny jokes. She talks in between sets and made us both laugh and cry throughout the night. Part of the magic with her shows is that she uses audience participation which just makes us love her even more. For example, when she sang Archie Bells & The Drells’ “Tighten Up,” she invited people up on the stage to do the dance. That was a sight! During James Brown’s “Papa’s Got A Brand New Bag,” Shirleta had a guy named Jeremiah come up and show us his James Brown moves! And when she ended the show with Jr. Walker’s “Shotgun,” she led a mass soul train line of audience members around the perimeter of the hall. Shirleta kept us on her toes by changing outfits a few times. After one intermission, she strolled from the back and down the aisle to “The Banana Boat Song (Day-O).” Of course, we all sang along. She was clothed in island garb with a basket of fruit on her head, some people from the audience had shakers, and a couple of guys dressed up as bananas. Corny, maybe, but it was so much fun watching everyone. We all got caught up. There was a sad moment when she did a prayer in song for her drummer who is seriously sick. Shirleta sang that song from her heart and it touched all of us. Another one of her songs was a tribute to a lady in the audience who always brought her sister to see Shirleta perform. The sister is pretty ill right now and Shirleta took the time to sing “Trust In Me,” a song that her sister loves. It was a beautiful ballad and you know it brought a sense of comfort to her and a tear to our eyes. When she performed Smokey Robinson’s “Here We Go Again,” it ended up being a duet with Ben who was sitting in the audience. OMG!!!! Shirleta’s band was awesome, too. This was one of the best shows I’ve been to in a long time. No, it wasn’t southern soul but it was wonderful soul music. Shirletamazing Settles!!! Westminster Church has the best performances for the money anywhere in the DC area. There are “Blue Monday Blues” shows every Monday and jazz shows every Friday and, check this out, the cost is only $5. That’s practically free. They’re located at 400 I Street SW, Washington, D.C. Click on the jazz/blues link at https://www.westminsterdc.org/jazz---blues.html. 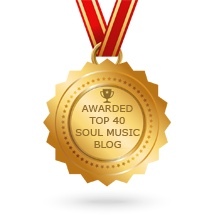 For more info on Shirleta, go to her website: http://shirletasettlessings.com and read my previous post: http://southernsoulparadise.blogspot.com/2018/07/shirleta-settles-not-just-voice.html.